OSHA reinstated the Site Specific Targeting Program (SST) effective October 16, 2018. The SST, OSHA’s main site-specific targeting inspection plan for non-construction workplaces that have 20 or more employees, will be based on the 300A data associated with a 2017 rule published by the US Department of Labor, requiring certain employers to publicly E-File injury and illness data, beginning in calendar year 2016. Prior to 2014, OSHA’s SST program was based on information collected in connection with the OSHA Data Initiative (ODI). The OSHA Data Initiative came to a conclusion in 2014 as did the SST program in connection with it. The revitalized SST, known as the SST-16, will target three levels of employers: 1) “High Rate Establishments” which may include employers with a high DART rate (days away, restricted or transferred); 2) employers who should have filed form 300A, but did not, and 3) “Low Rate Establishments” for quality assurance issues. 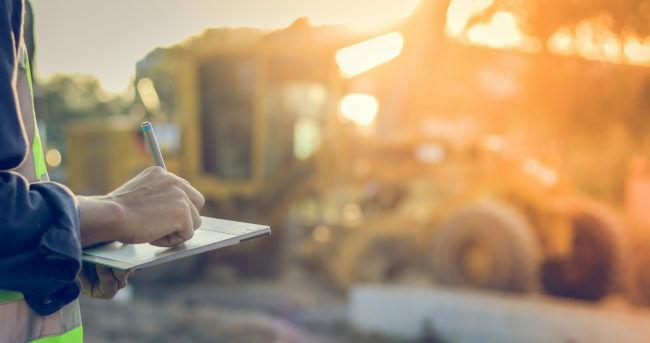 OSHA Area Offices will be provided with access to software or database information that includes the names of those establishments on the inspection list and will be required to create inspection cycles. Certain establishments may be “exempted”, “deleted” or “passed” from the cycle (referenced examples include office only sites, no permanent works space and/or establishment not subject to the 2016 data criteria). Additionally, if an establishment is scheduled for an unprogrammed inspection (fatality or complaint) and an SST inspection, the inspections may occur separately or simultaneously. Establishments scheduled for inspection under SST and an emphasis program (such as logging, scrapyards, ship breaking or petroleum refineries) may be completed at the same time. Id. SST inspections will be comprehensive in scope. The inspection may relate to comprehensive safety or a health inspection. If the site has been previously inspected, the Area Director may expand the inspection to cover both areas. Any expansion must be fully explained by the Area Director. A complete copy of the SST-16 Notice is available for review here. Next ArticleIt's a Wonderful Time of Year! Let's Keep it That Way!